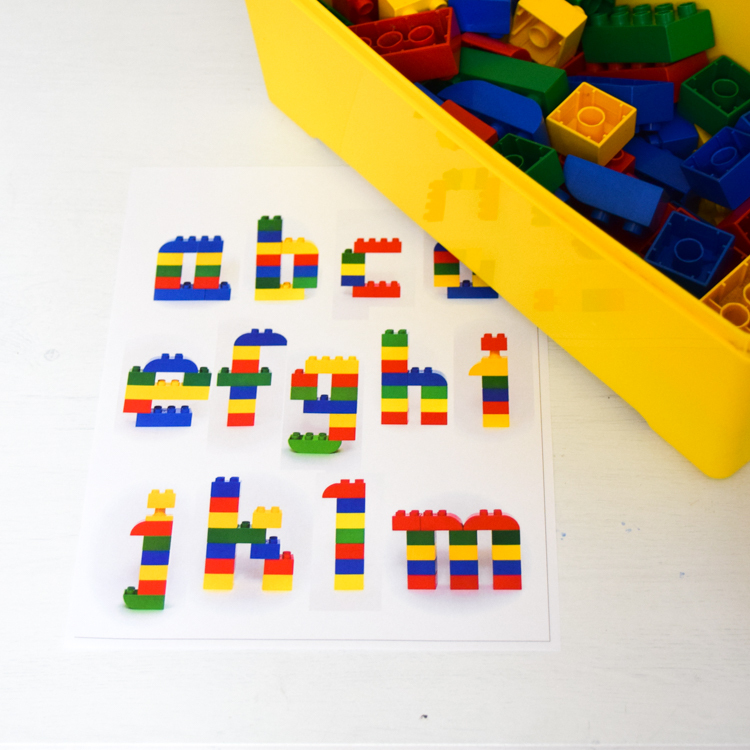 Build the alphabet with Duplo bricks, using these printable Lego Duplo Alphabet Mats with uppercase and lowercase letter designs! 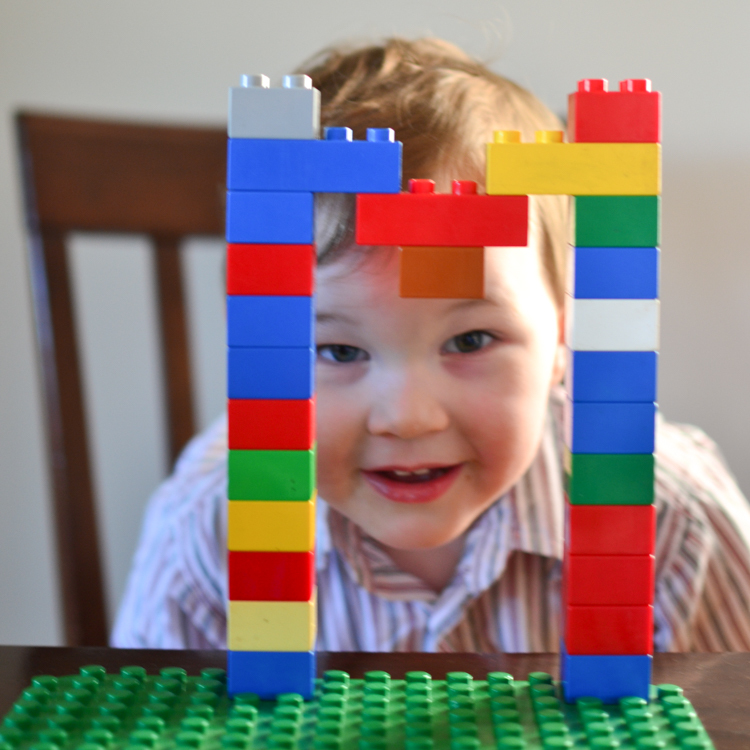 Before my son was old enough to dedicate the living room table to tubs and tubs of LEGO, he was quite fond of DUPLO. Sturdy colourful blocks worked great in his toddler hands, and for a while, it was his favourite toy. That’s why, when he first showed interest in letters at the age of three, this is how they looked. 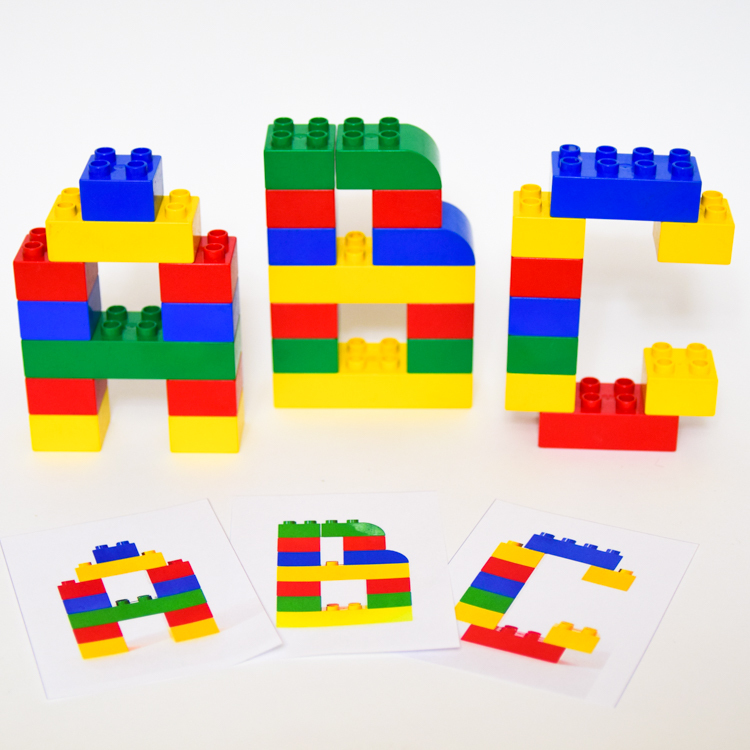 Later, he progressed to building letters from Magna-Tiles, and later yet we made alphabets from pattern blocks and standard Lego… but it all started with DUPLO. Anselm now has a sister who is turning three soon and starting to show interest in letters as well. She also likes DUPLO, and so we have decided to introduce her to this family tradition of building the alphabet! We made two sets of printable cards – with uppercase and lowercase letters – so that she could practice them at her leisure. The cards sit next to the tub of DUPLO blocks, so she can come and build the letters whenever she wants to. We made three scales of mats/cards. All total, 108 challenge cards! 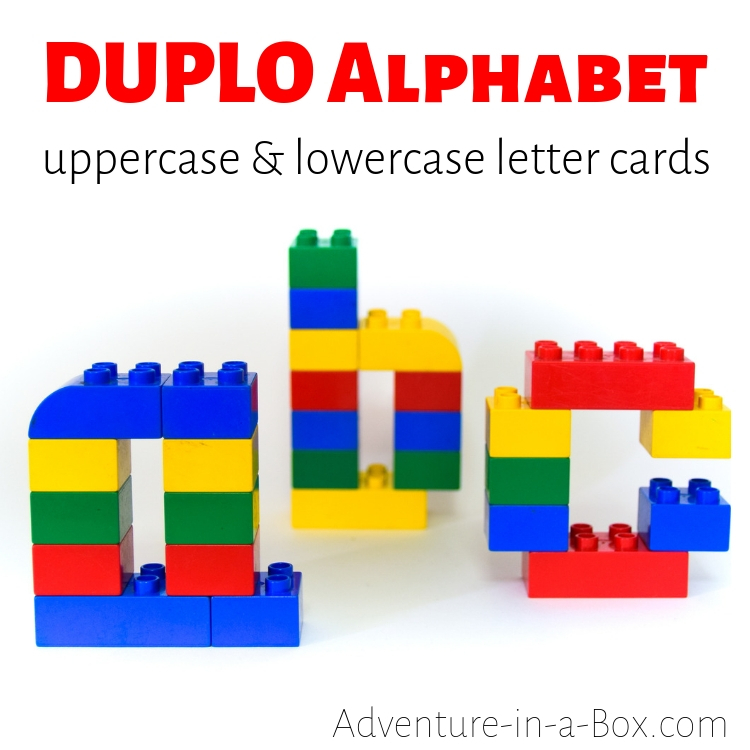 There are both uppercase and lowercase alphabet designs, to the total of 52 Duplo letter designs! The uppercase letters are seven blocks tall, and most of the lowercase letters are five blocks tall, with the exception of letters with long stems such as “p” or “y”. All of the letters can stand by themselves, so that makes it possible to spell names or write messages with DUPLO letters as well. 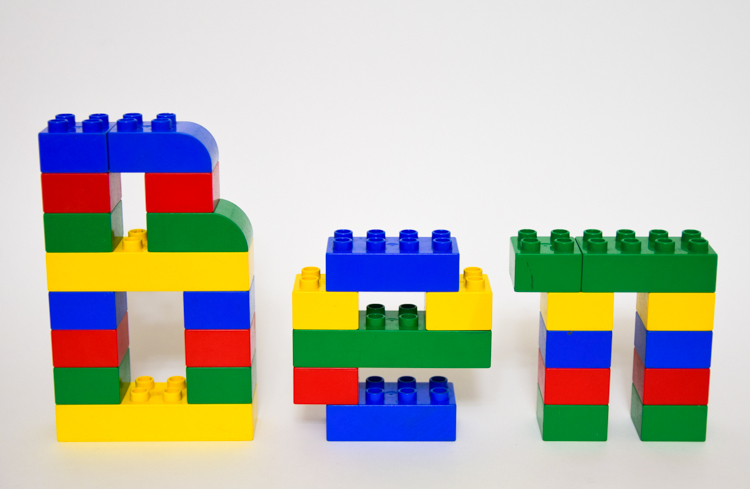 For instance, if you are having a LEGO DUPLO party, a message can be a centrepiece! 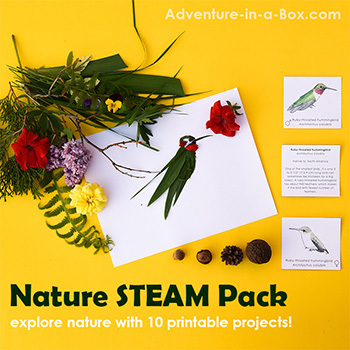 First of all, the cards help children learn how to form the letters of the English alphabet in a hands-on and playful way. 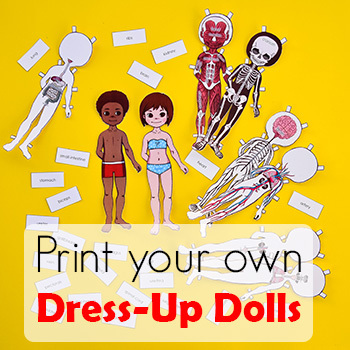 It appeals to kinesthetic learners! Besides, the cards give children the means to practice on their own and at their own pace. 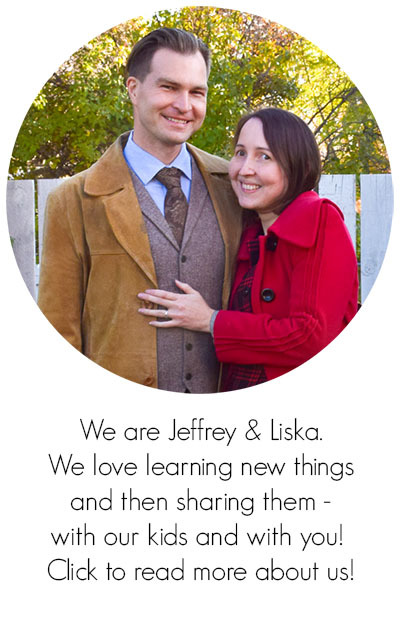 So, they are great for early literacy, but that’s not their only purpose. The cards also present the formation of letters as a puzzle, and solving the puzzles encourages critical thinking. Children match shapes and colours, count the number of blocks and therefore get some good age-appropriate math practice at the same time! 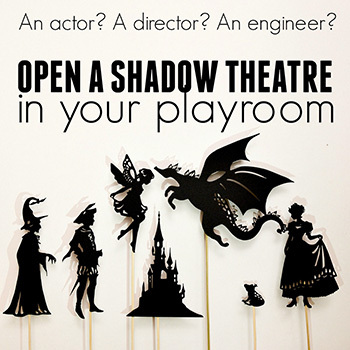 All in all, this activity encourages early literacy and STEM in a balanced way. 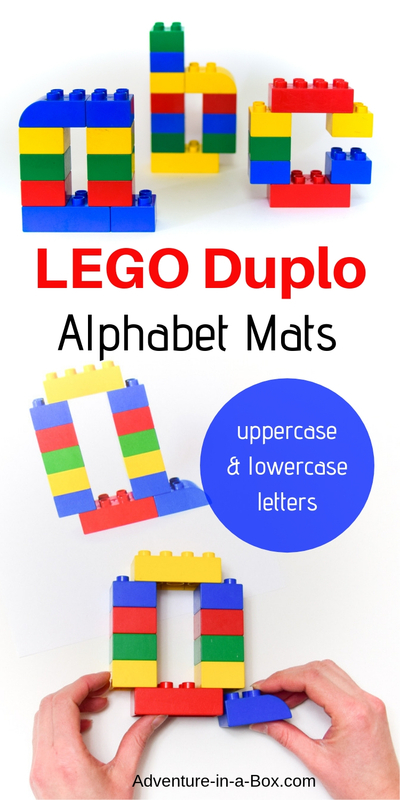 Get the LEGO DUPLO Alphabet Mats! 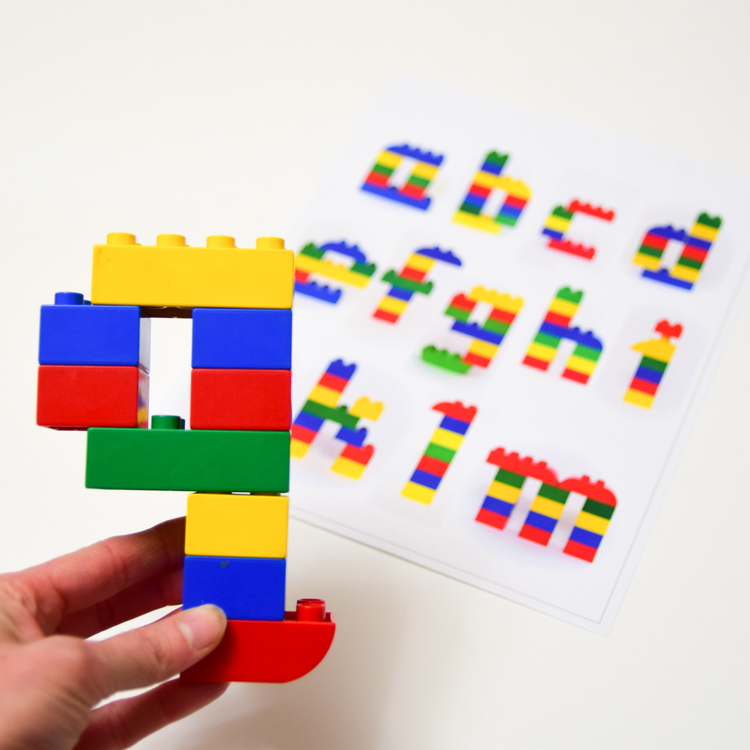 We’re offering Duplo Uppercase Alphabet Cards for free. You can buy Duplo Lowercase Letter Designs here. You can also get the cards as a part of our BUILDABLE ALPHABETS bundle. 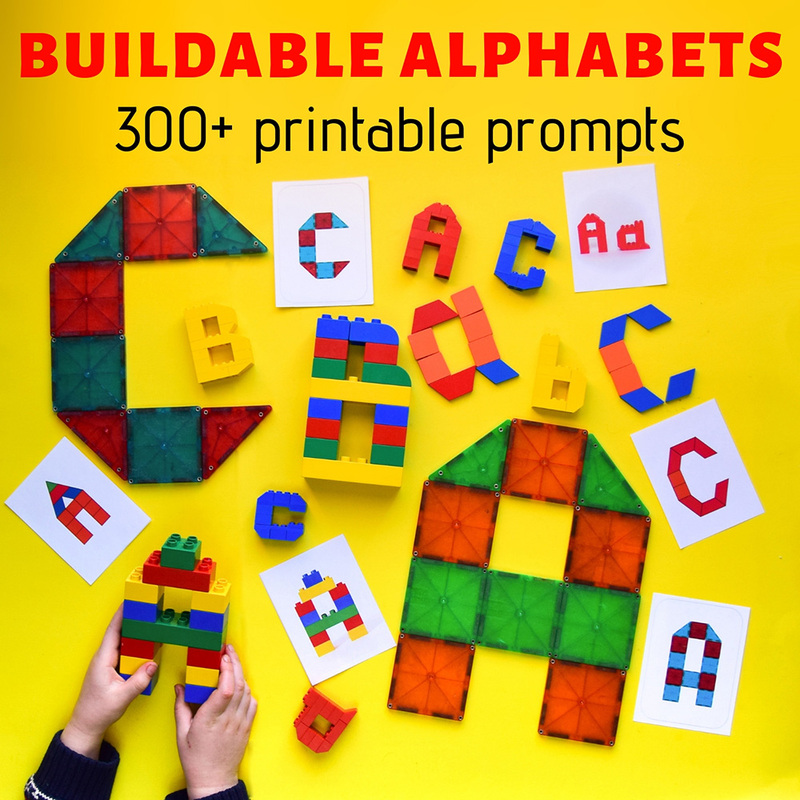 We have plenty more alphabet building resources, which we have pooled together in a useful (and deeply discounted) package. Over 300 pages of letters to build, to keep kids engaged while playing with their favourite building toys and completing STEM challenges! 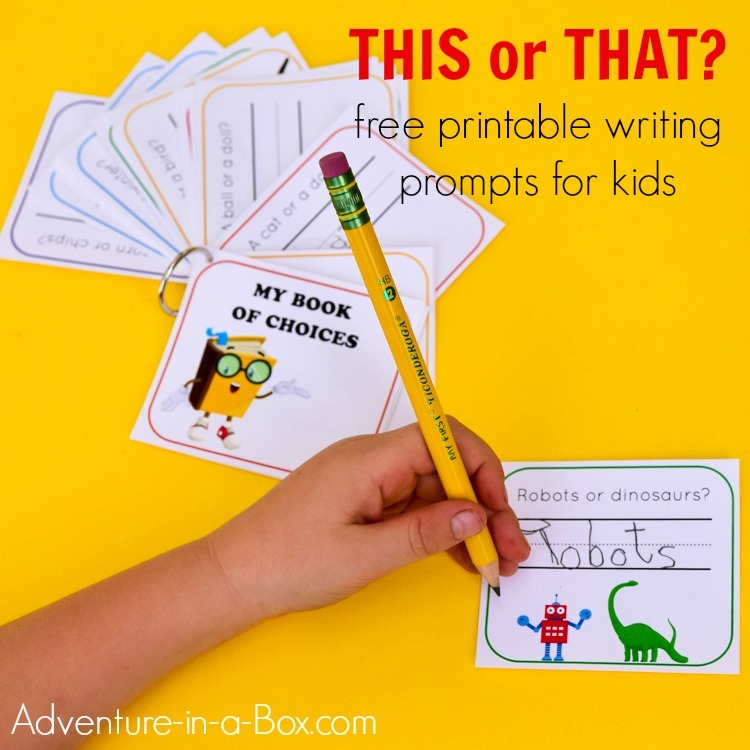 Fun and free printable journal for beginner writers!